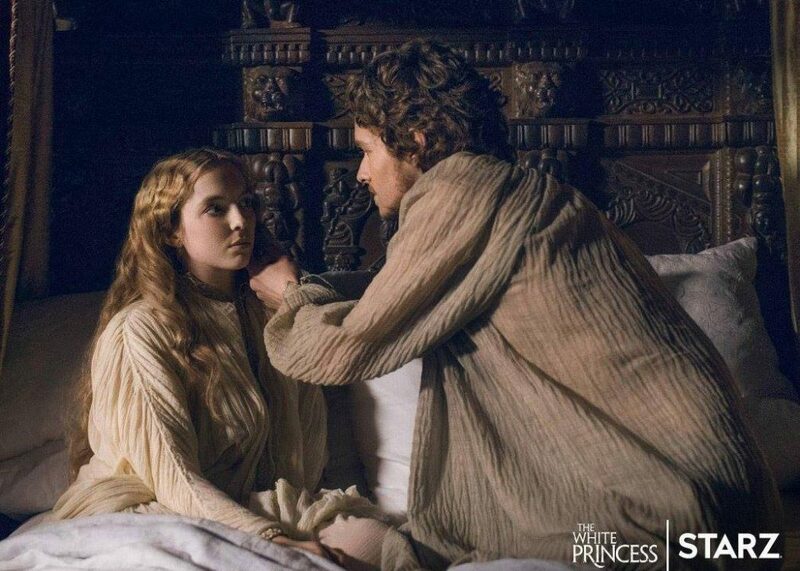 The White Princess continues to grow from strength to strength, with each episode gaining more and more viewers. According to Fansided, the live viewership total for episode 4, The Pretender’, which aired last Sunday, was above that of STARZ’s American Gods as well as HBO’s The Leftovers. 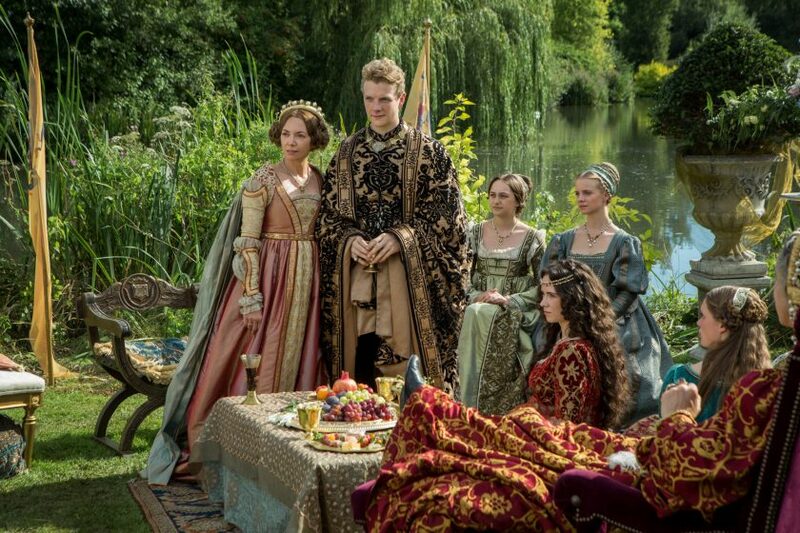 Catch the gripping historical drama Sundays at 8pm E/P.